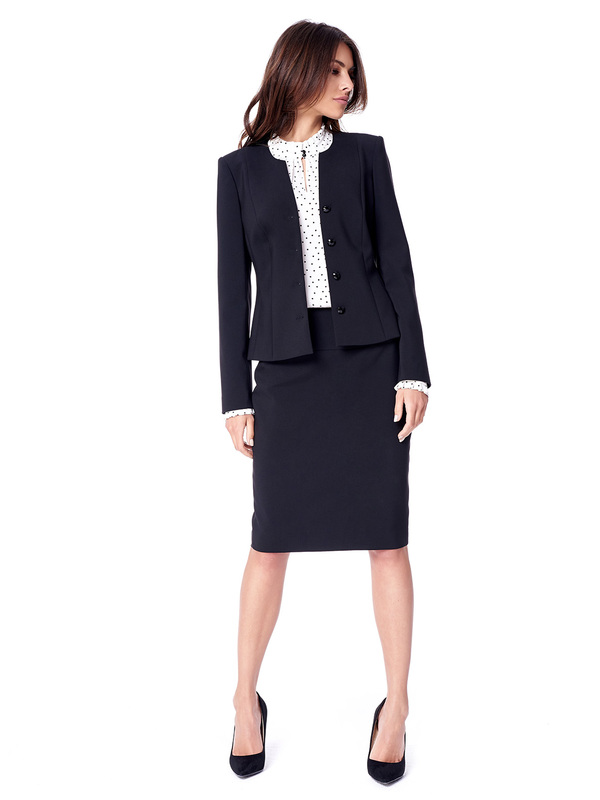 Classic is invariably reliable: even more so are classic pencil skirts. BRIER skirt is a perfect pick on autumnal days. It shapes well on your body drawing attention to the welcome aspects of a curvaceous silhouette. 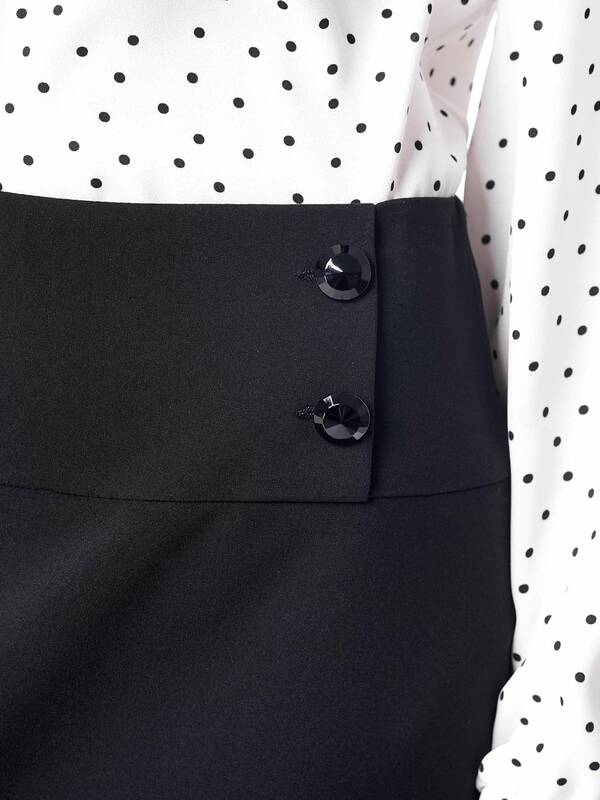 Two decorative buttons in one side make for its elegant character.